PORT WASHINGTON, Long Island (WABC) -- A Long Island man is under arrest, accused of torturing his 3-year-old dog. The Nassau County SPCA says the shih tzu, named Chloe, was brought to an animal hospital with a serious eye injury around 9 p.m. on November 6. The veterinarian determined that Chloe's right eye was bitten out and immediately contacted authorities. 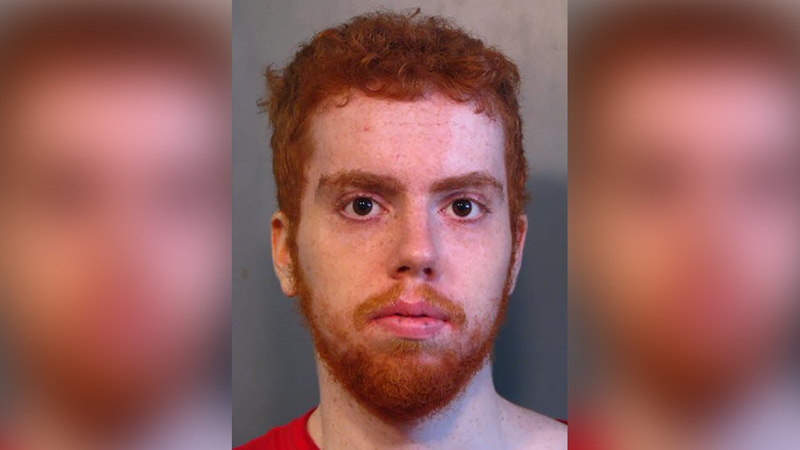 Nassau County SPCA detectives conducted an investigation, and on Saturday, December 3, 20-year-old Aaron Kluger, of Port Washington, was arrested and charged with the crime. Aaron is due in First District Court in Hempstead on December 27. Chloe received surgery to reattach her right eye. At this time, with proper care and treatment, the veterinarian is hopeful her eye will be saved.